but forget about the Zoom Fish Doctor, at least if you are fishing against me. The weighted head creates a unique fall and can be worked in place once on the bottom. 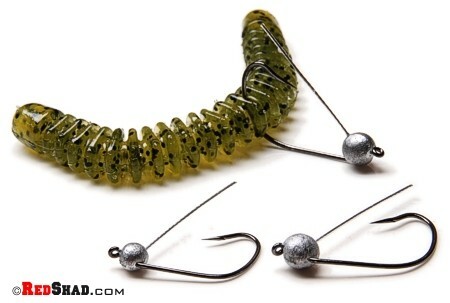 Keep a rod rigged with a Little Pek Shake for a follow-up bait after missed top water strikes or high pressured fish or when the bite is tough.